The original "Dan's" opened in 1953 and relocated in 1960. An icon and fixture for over sixty years, today is the last day for Dan’s Supermarket at Arrowhead Plaza. The store has already been erased from the company’s website and even Google Maps. Despite long-held rumors of its closure, official confirmation stunned residents earlier this month. 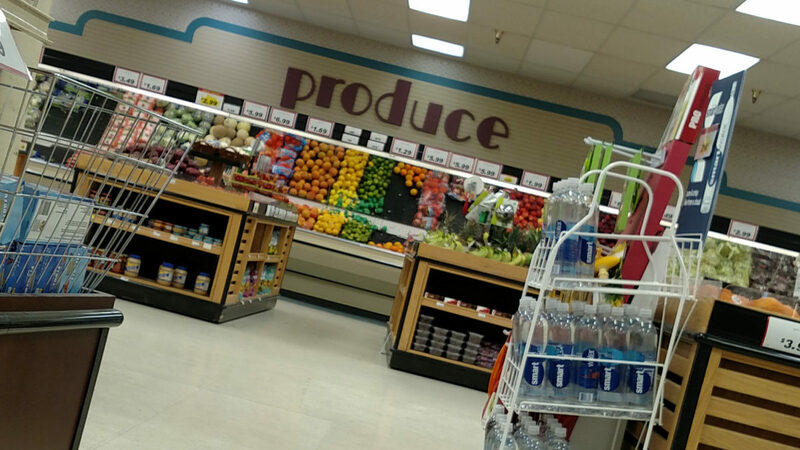 Until its closure, the store remained a popular neighborhood grocer reflective of its retro roots. 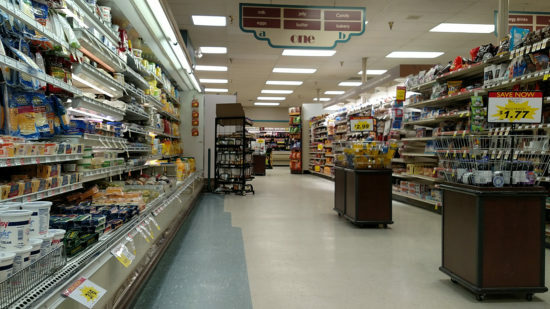 Many favored the store as a quick, simple shopping destination and considered it essential to a neighborhood popular with senior citizens. It was a perfect compliment for Arrowhead Plaza, which arguably boasts about every essential need and has seen steady occupancy through-out its existence. It was the mall’s sole anchor. 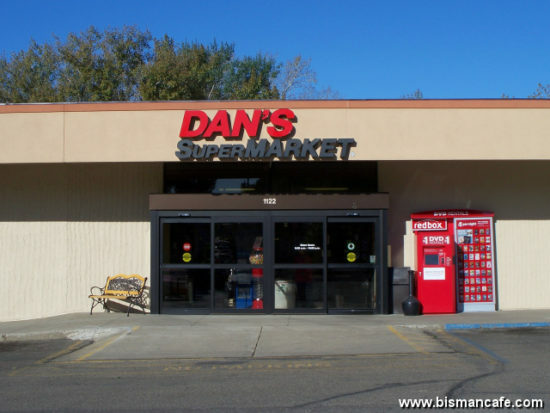 While the company itself was founded in 1949 as Bismarck Supervalu, the store at Arrowhead was the first “Dan’s” when it opened in November 1953 at the newly christened Arrowhead Plaza. Its original location was in the space most known as housing Ben Franklin until 2007 – first as a variety store, later as a craft store. Dan’s relocated in 1960 into its final home when Arrowhead Plaza expanded north. The store underwent a $500,000 renovation in 1987; a look that remained largely unchanged to this day. From its 1949 inception, Dan’s and its siblings – locally owned until 2015 – experience exceptional growth and success, even outside of Bismarck-Mandan. Below is a timeline highlighting some of the company’s history.